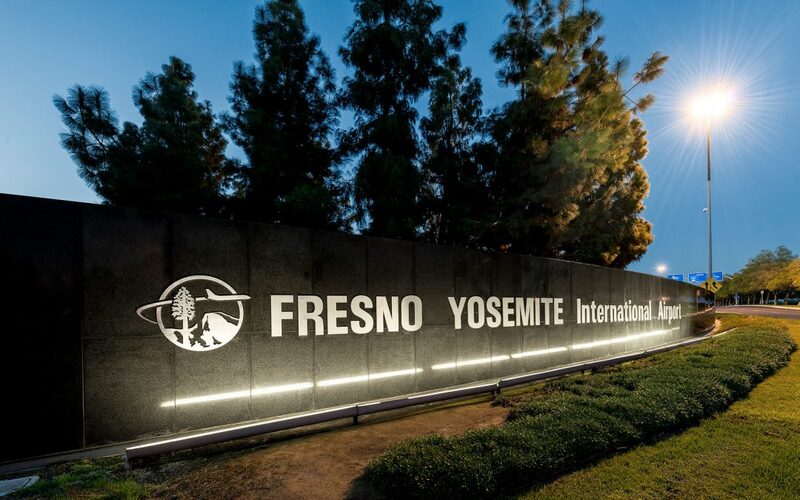 Fresno Yosemite International (FAT) has announced a multi-phase airport expansion that will include $115 million in parking and terminal enhancements aimed at boosting the experience of both business and leisure travelers to the region. The new FATforward program includes a new upper-level concourse in the existing terminal with two dual-use passenger bridges for domestic and international boarding, and a three-level parking garage with 900 covered spaces as well as other covered and economy parking. FATforward will also feature a new international arrivals facility, an expanded security checkpoint with new screening equipment and an improved outbound baggage facility. The joint civil-military airport serves the San Joaquin Valley and is the gateway for domestic and international travelers visiting three national parks: Yosemite, Sequoia and Kings Canyon. During the past decade FAT traffic has increased 45% and continues to grow, airport officials indicate.